Earlier this month, me, my buddy, and his beautiful German Shepherd named Maxine, embarked on a 2-week road trip up through California, and into the beautiful Pacific Northwest. During this time, we lived primarily out of the back of our cars, sleeping in random parking lots for the majority of the trip. This is the story of our journey. The Pacific Coast Highway is arguably one of the most famous drives in the entire world. 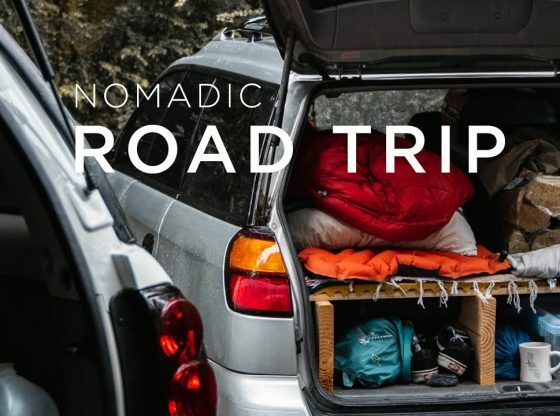 Travelers flock from around the globe to rent a car and set out along the sinuous highway that works its way up the coasts of California, Oregon, and Washingtcon. The Pacific Northwest got quite the streak of sunshine this October, pushing two solid weeks of blue skies and comfy high temps. It's likely that as you're reading this blog now, that sunshine is long gone and it's raining outside in Portland. 10 weeks 10 parks 10 museums. This year we took all five kids on a 10 week trip of 10 western National Parks and 10 museums. I’ll write more in-depth about different parts of planning, funding and pulling off a trip like this.